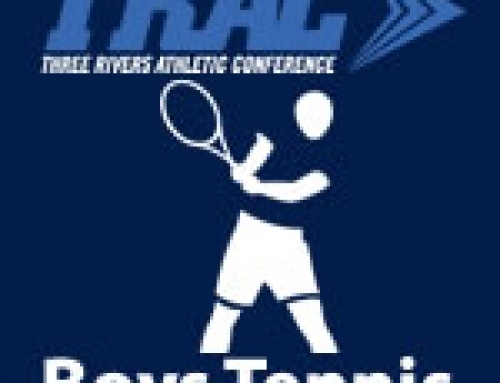 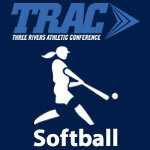 3/23 Softball Scores – TRAC Sports – The Official website of the Three Rivers Athletic Conference. 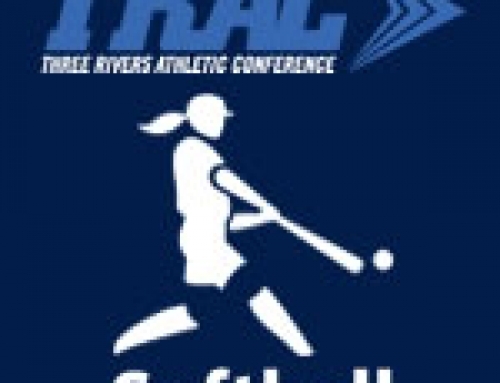 Findlay 10 Marion Harding 0, 5 inn. 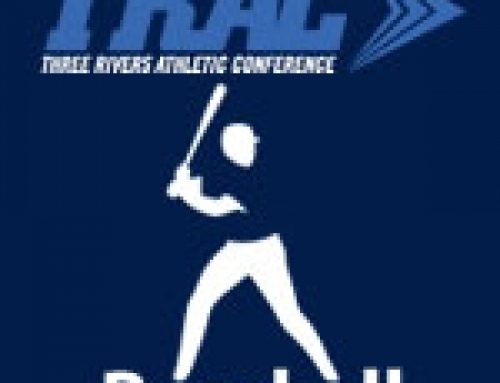 Findlay 14 Marion Harding 1, 5 inn.